This page is under construction to make browsing easier and to add pertinent information to each video. In the interim, you can visit our YouTube or Vimeo pages. Additionally, this YouTube Playlist contains our collaborations with artists and brands.  Thank you for your interest in OWL BOT Digital Cinema.